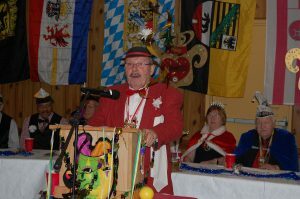 This is an event similar to the Kappenfest. We feature good German stand up comedy, a life German Band, Prince and Princess Karneval, good food, German beer, wine, soft drinks and snacks. Come and be merry!